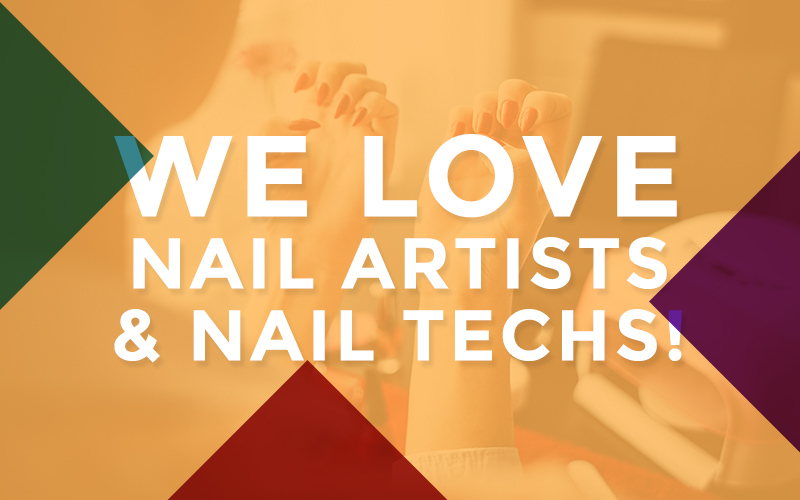 Our premium Top Coat is an essential part of your manicure. This ultra long-lasting topcoat dries all underlying layers in less than two minutes. The result is a glossy, high shine look that will have everyone thinking you just left the salon weeks later.